Australian Ericifolia essential oil, commonly known as ‘Lavender Tea Tree’, synergistically combines the benefits of Tea Tree with the soothing nature of Lavender. Found in Tasmania, the vivacious Melaleuca ericifolia plant is steam distilled to create an essential oil that is sweet and woodsy with lingering notes that are freshly floral. 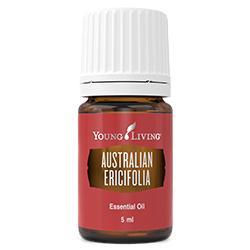 Australian Ericifolia is a powerful addition to your beauty routine and aromatherapy sessions. It’s also great to keep on hand for everyday uses. 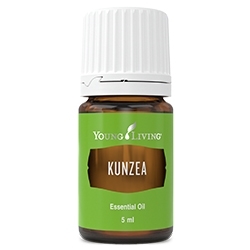 Its dynamic benefits and familiar aroma will have you reaching for this unique essential oil day and night. Caution: Keep out of reach of children. For external use only. Avoid contact with eyes and mucous membranes. If you are pregnant, nursing, taking medication or have a medical condition, consult a health care professional prior to use. Apply directly to soothe pesky skin irritations. 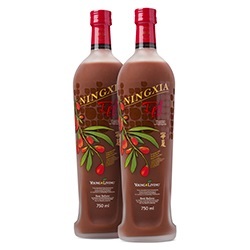 Add to V-6™ Vegetable Oil Complex and apply to your chest to revitalize your spirits after a long day. 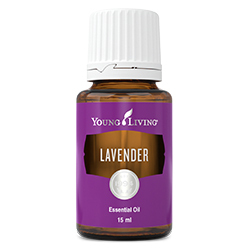 Combine with Lavender and Rosemary and apply to your scalp for envy-worthy locks of hair. 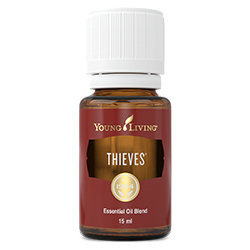 Dab a few drops directly onto your face for refined and supple-looking skin. Diffuse with Roman Chamomile for a nighttime routine filled with self-care and rejuvenation.